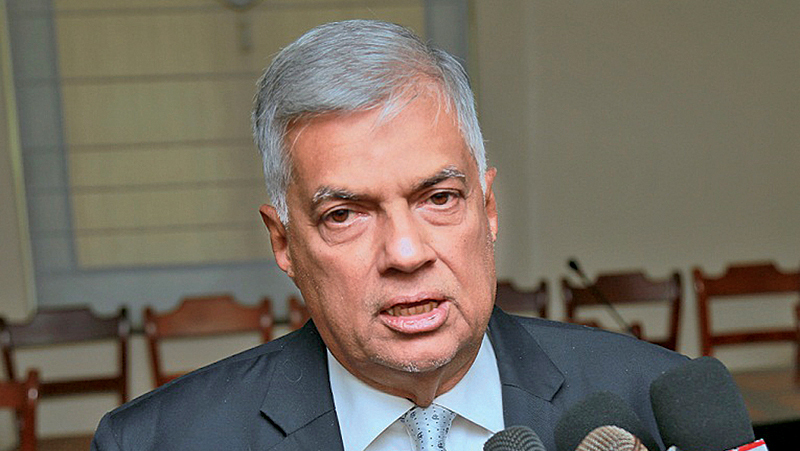 The Prime Minister addressing the media at Temple Trees yesterday said the Monetary Board will issue the relevant guidelines and directives in this regard by next week. Accordingly it has been proposed to reduce lending rates by about 200 basis points. The following recommendations have been made by the working group including imposing deposit interest rate caps on banks and revise the basis for determining the existing caps on finance companies, providing the banks the ability to define their credit policies to enable advances up to Rs.25 mn granted to the SME sector to be handled in a manner that will provide flexibility to banks to reduce the expected loss impairment charge arising from IFRS 9 for a period up to June 2020 during which time the banks will be required to validate their internal models. In particular, the banks could have internal policies setting out the criteria for granting and extending TODs so that a mere extension of the facility would not require it to be treated as impaired if there are sufficient underline business reasons for the extension, permit deposits up to Rs.250 million from SMEs (instead of the present limit of Rs.50 mn) to be treated in a manner that will reduce the liquidity requirements required under the liquidity coverage ratio and the banks to design a revolving working capital product for SMEs to replace the TDOs and introduce risk-based pricing instead of applying the unauthorised OD rates.